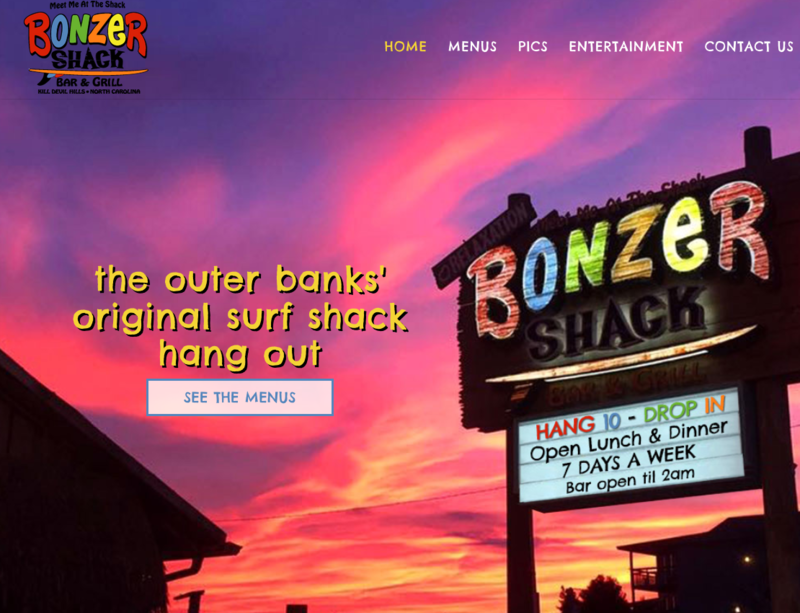 The Bonzer Shack is famous for their fun, colorful personality and needed a bold website upgrade to match! We used a vivid photo for a full screen homepage to catch visitors’ attention. Bold fonts and playful colors are strategically placed throughout the website to enhance engagement. The Bonzer Shack hosts a variety of entertainment, and we wanted to make sure this was communicated well through specific pages and social media feeds.